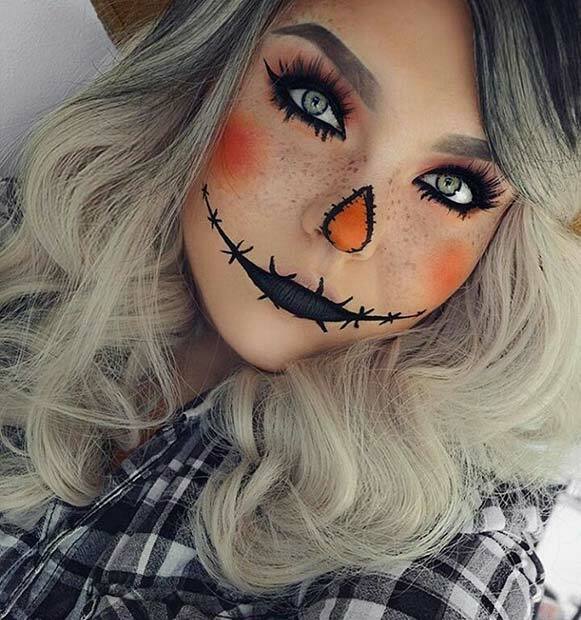 My favorite thing about Halloween is dressing up and doing my Halloween makeup! 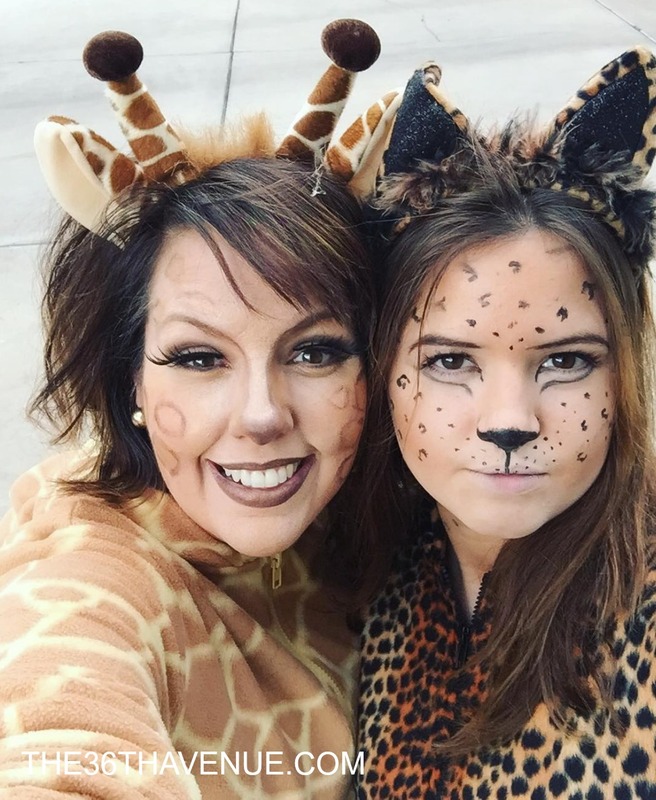 The last two years I have been an animal for Halloween, first a deer, and then last year I was a giraffe. I had so much fun with my daughters getting our makeup ready for our party. Take a look at these pictures that I shared on Instagram! 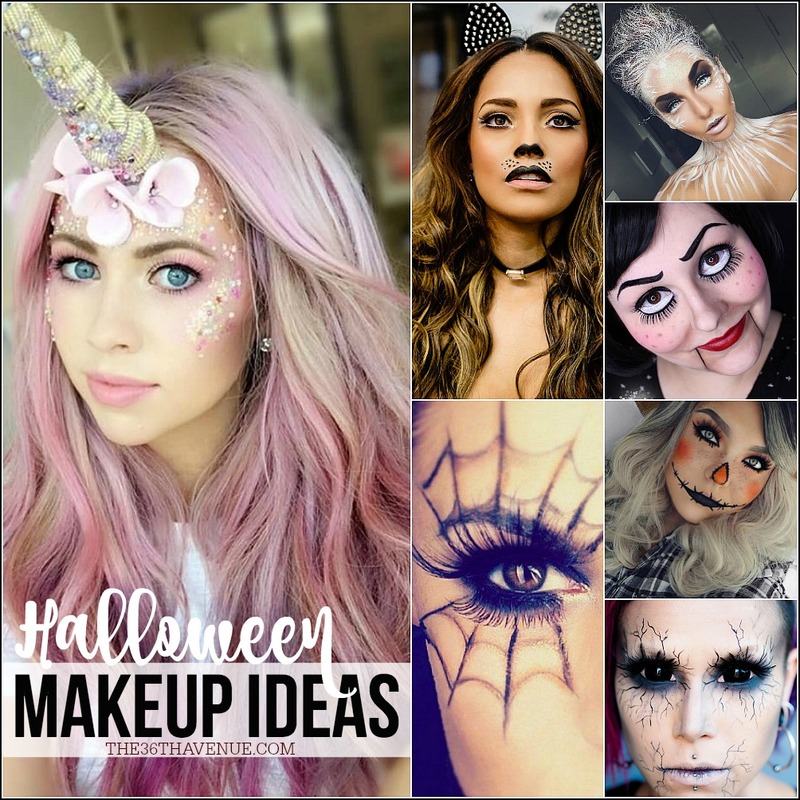 Today I want to share with you a few Halloween Makeup Ideas that you can use as inspiration to make your own Halloween Costumes extraordinary this year! I think you are going to love these as much as I do! Let’s take a look! 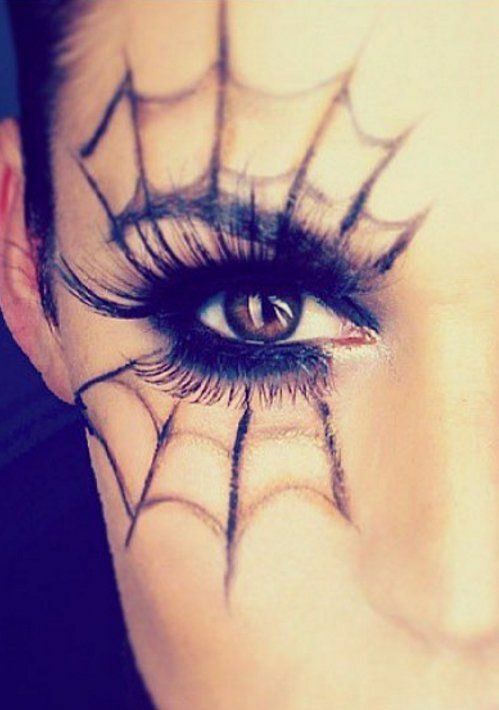 This is the perfect halloween eye make up for an elegant look. 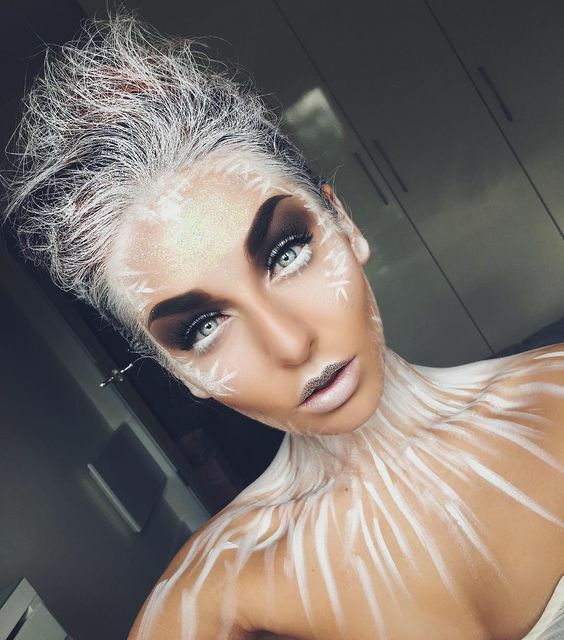 Love this one and her videos and halloween makeup tutorials are always great! 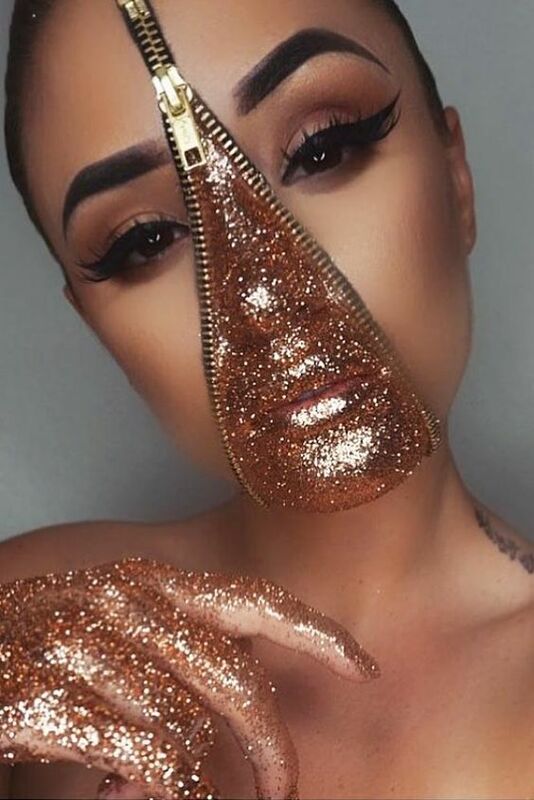 I followed this same tutorial to do mine years ago! This one is super spooky! 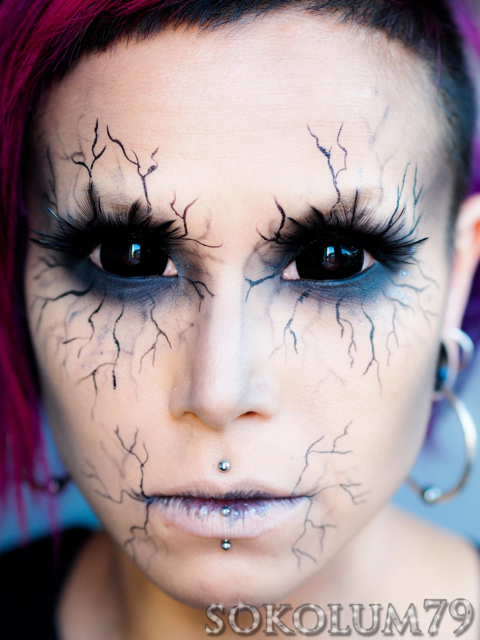 Great Halloween Makeup Tutorials… Right? 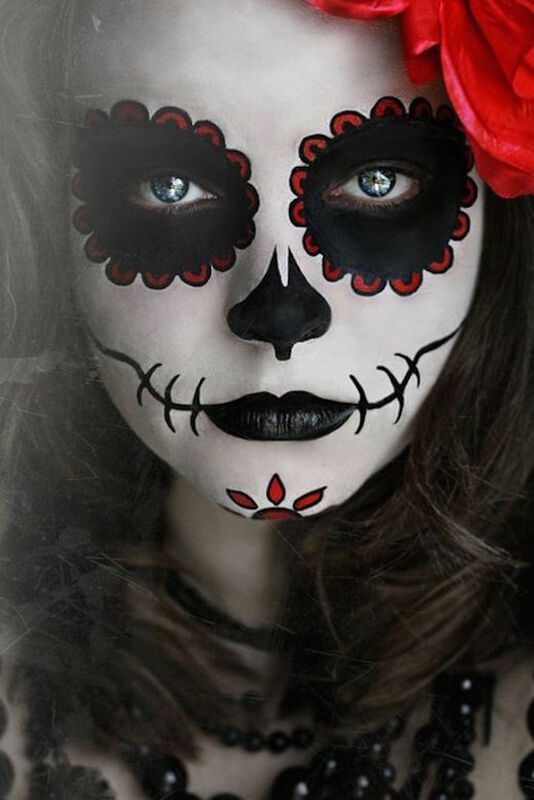 I hope you are now inspired to dress-up this year for Halloween and celebrate this spooky but super fun holiday! Here are some other ideas to get you under the spell of the Halloween spirit! Super cute Halloween Costumes for Kids HERE. DIY Kids Costumes are always my favorite and these are so fun. I think you are going to love these ideas… They are easy, affordable and super cute! Enjoy! 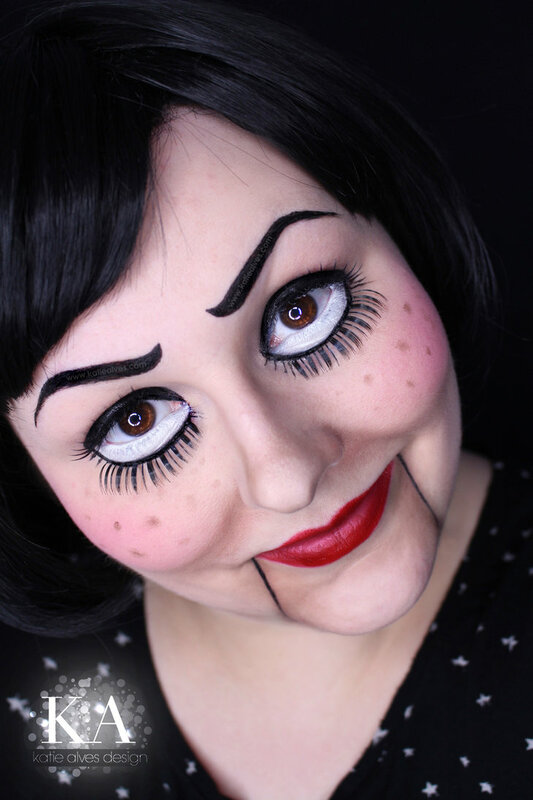 To inspire you to look fantastic today I’m sharing 10 Last Minute Halloween Costumes HERE. These are not just fabulous but super affordable. These awesome Monster Treats HERE are simply perfect for school class parties or any Halloween Party that you may be planning to throw this year.